Youll fall in love with this Gorgeous 3 Bed, 2 Bath, 2 car, CBS home in Summer Chase 55+ community. Features include a BRAND NEW ROOF, Open Floor Plan, vaulted trey ceilings, crown molding, upgraded kitchen with popular white cabinetry, new SS appliances and granite countertops. Master is huge offering walk-in closets for excellent storage. 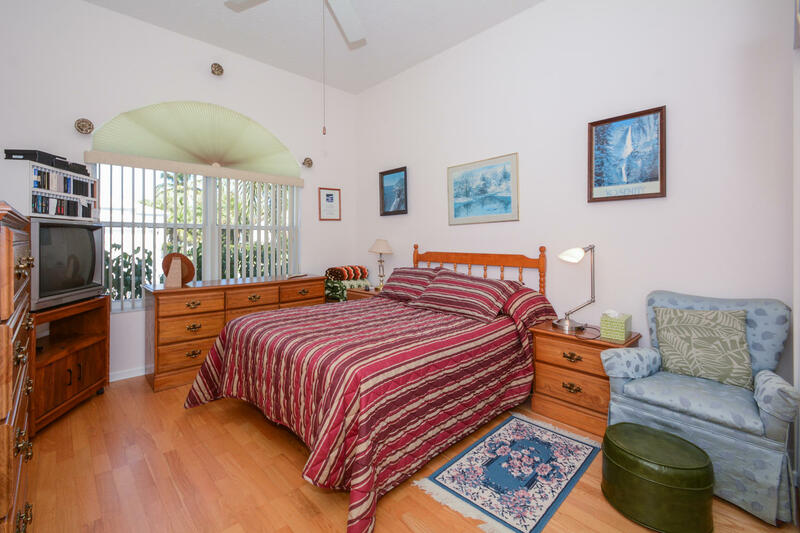 This bright & cheery home has incredible natural light throughout. The lovely formal living room & dining room is perfect for entertaining plus the coveted screened/glassed in air-conditioned lanai offers the essence of Florida living! Community is top-notch encouraging an active lifestyle with clubhouse, billiards, exercise room, Library, olympic size pool, sauna, shuffleboard, tennis & bocci courts, spa, hot tub! Ideal location! Wont last long!